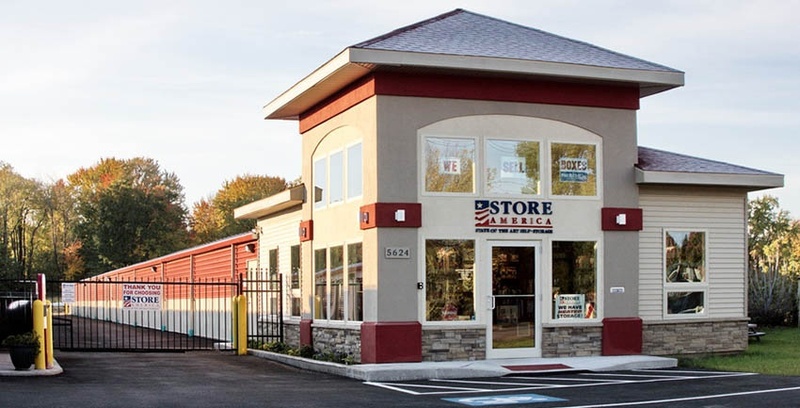 Store America is committed to creating a business storage solution to meet your needs. Free up your valuable office space and empty your overflowing file cabinets and storage rooms. We can provide you with short or long-term storage, moving and packing supplies and inventory assistance. Package Receiving – when your products and inventory arrive at our facility, our staff, during office hours, will accept your delivery and secure it. They will then notify you of its arrival. Record Storage – Self storage of your records is cheaper using a self storage facility over a record retention center. Climate Control – whatever your products is, from pharmaceutical supplies to electronic equipment, it is safer in climate controlled environment. Climate control protects against severe temperature changes, fights moisture and is cleaner. Added Security – Use your lock and key. Nobody else has access to your business property.